Millions of Americans over the age of 65 experience some form of injury or mistreatment from their care providers, according to the National Research Council Panel. Elder abuse not only damages an individual’s physical, emotional and psychological health, but it completely disregards a human’s innate dignity, respect and independence. Many times a person who experiences abuse will not speak up about the incident because of shame. For seniors who may have cognitive impairments, dementia or other disabilities, asking for help may not be possible. Signs of nursing home neglect often signal to friends and family that something is wrong. 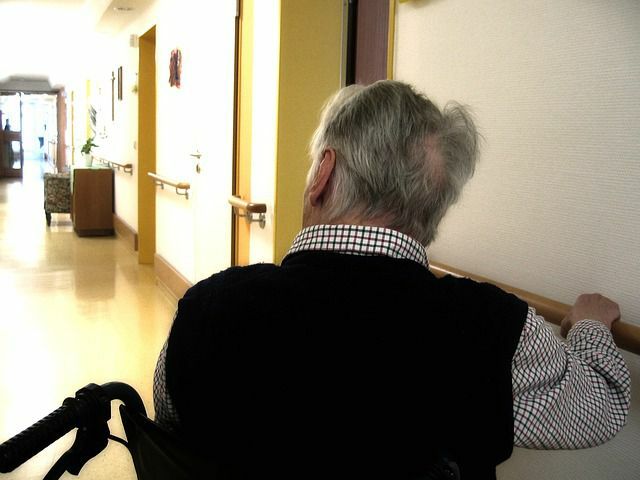 Nursing home abuse statistics only paint a small picture of the number of abusive acts made against seniors as many unreported incidents are covered in secrecy. The National Elder Abuse Incidence Study estimated that for every case of abuse filed, five more go unreported. Within the last decade the National Ombudsman Reporting System Data Tables show approximately 20,000 complaints of abuse, gross neglect and exploitation are filed annually on behalf of nursing home residents. Neglect – Failure to provide needed care. Emotional – Causing anxiety or distress verbally and non-verbally. Physical – Force that causes injury or impairments. Financial – Illegal coordination of a senior’s assets and bank accounts that results in theft or fraud. Physical abuse and negligent care are often the first things that come to mind when someone hears about nursing home abuse. However, financial abuse of seniors also exists. A decade ago Consumers Digest suggested about 25 million seniors were exploited financially. If you fear your loved one is being neglected or abused at their nursing home or assisted living center, contact a nursing home abuse attorney in Raleigh to discuss your case. Nursing home neglect lawyers at Brent Adams & Associates work with families whose senior relatives experience traumatic situations that have caused trauma, injuries, and in some cases death.